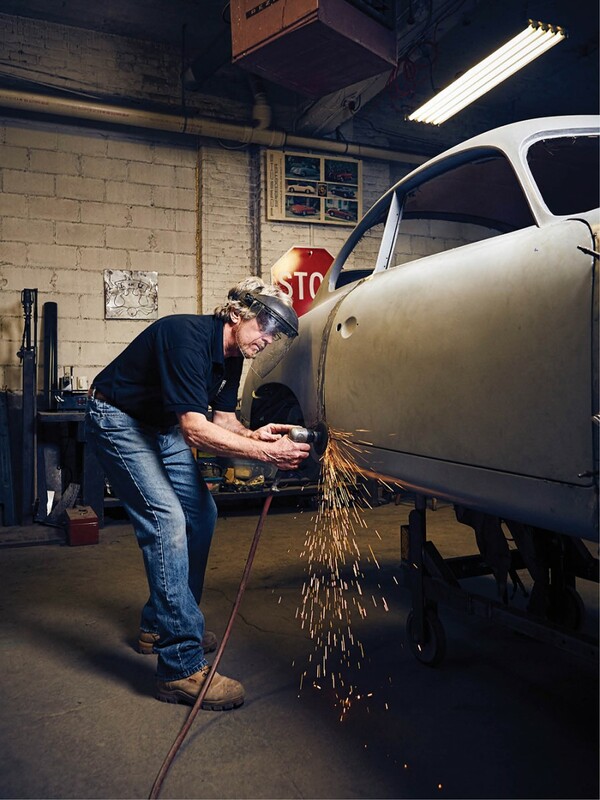 Revved up or classic, MetalKraft CoachWerkes builds bodies that are made to last. Mark Schlachter is living his dream and has the license plate to prove it: Livinit. “I was going to put it on my Porsche, but the woman at the DMV suggested this,” he says, pointing to his fully restored 1966 Volkswagen camper. It has its original roof rack, ladder, tent poles, window curtains, bench seats; glossy, historically accurate teal paint; and toy-like windshield wipers. “Aren’t they dainty?” he says, like a man in love. Schlachter’s devotion shows in every car he touches at Metalkraft Coachwerkes, the 20-year-old Evanston body shop where he repairs, replicates, revivifies, riffs on, and supremely digs the Porsches, VWs, and occasional Rolls-Royces that roll through his doors. Coachbuilding for new cars had its heyday in prewar Europe: Elite car owners could purchase a chassis, engine, and drivetrain and have a body custom built. 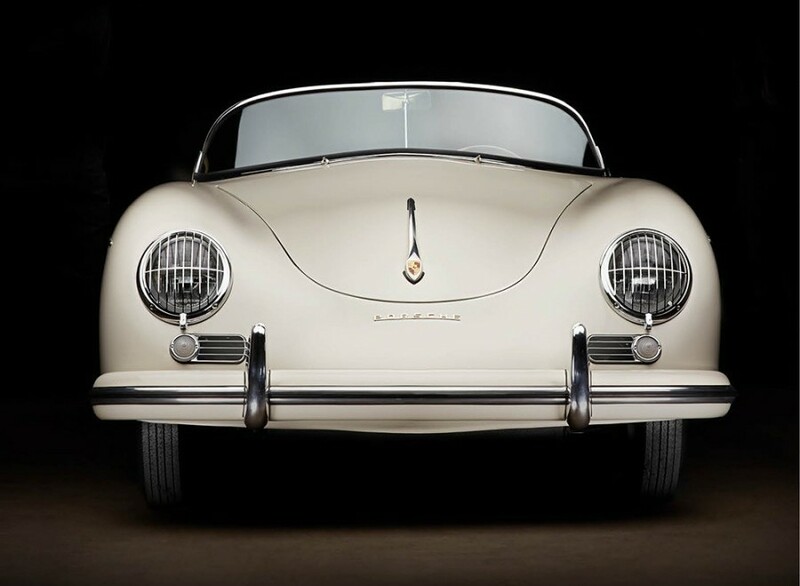 Decades later, Schlachter and his team, including his sons Justin and Tom, carry on this bespoke tradition, delivering historical accuracy or high-octane style. “We build what the customer wants,” says Schlachter. Sometimes that means a glossy, viper green paint and a silver gas cap through the hood (a Metal-kraft trademark) on a 1989 Porsche Targa; sometimes it means making a 1985 Targa look like a 1973 Targa, because the client’s actual 1973 Targa is too valuable to drive around. It might be a complete rebuild of a 1974 VW Beetle trucked in from Nevada, whose chassis and body sit separately in the shop. Or it could be an eight-year, top-to-bottom restoration of a 1959 Rolls-Royce Silver Cloud convertible. “One of only 13 ever made,” says Schlachter, who also notes the tidy sum the car fetched at auction in March 2015: $715,000. 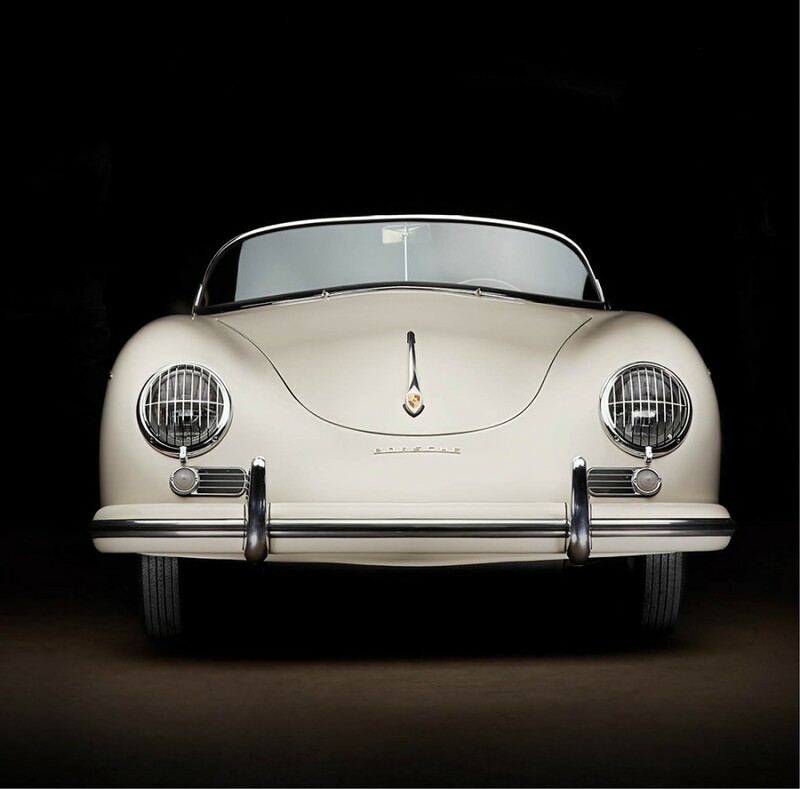 Rolls-Royce may represent the pinnacle of luxury to some, but Schlachter’s first loves will always be vintage Porsches and VWs, and the simple elegance of their air-cooled engines. A Northern Kentucky native, he bought his first car, a 1963 VW Beetle, at 13 and made a dune buggy out of it to tear around his family’s five acres. “I asked my dad if he could get it running. He looked in the back and said, ‘Looks pretty simple, I think I could fix that myself.’ No radiator, no water pump, no air-conditioning—the engines in these cars are like lawn mowers,” says Schlachter, who also bought his sons their own vintage Beetle to play with.